Lilburn, GA: Committed to the progress and growth of women worldwide, the BAPS Swaminarayan Sanstha celebrated its sixth annual Women’s Conference in Lilburn, Georgia on Saturday, March 30, 2013. Over 300 women of all ages were in attendance at the conference which focused on this year’s theme of “Timeless Traditions: Celebrating the Past, Cultivating the Future”. The conference focused on understanding the glory of Hindu traditions, communicating them with ease and nurturing future generations by preserving a priceless culture and traditions. Various speakers shared insights from their personal experiences and related to the audience on the various subjects. 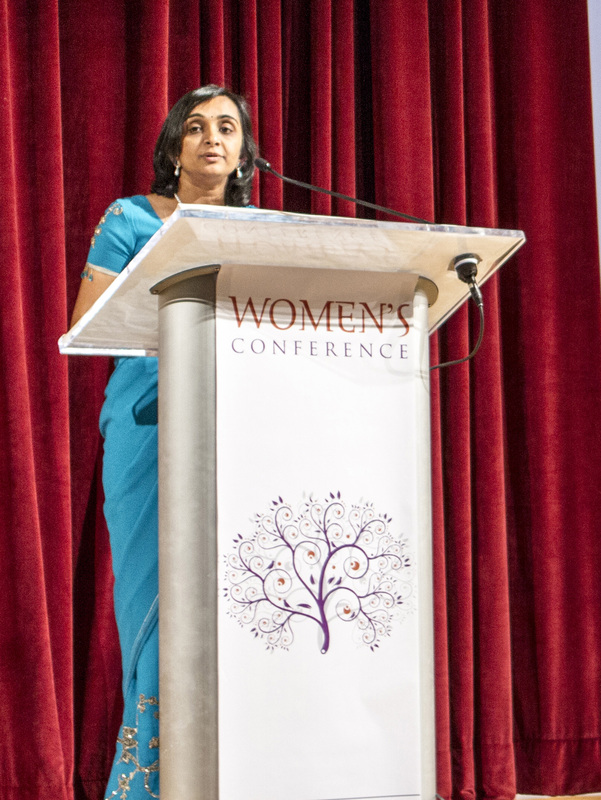 Ms. Bhavita Patel, a software engineer for the United States Air Force, spoke of the cherished values of her upbringing with emphasis on truth (satya), non-violence (ahimsa), and compassion, and how those values have guided her in all situations of daily life. Her talk linked the audience to a priceless heritage and served as a reminder of the traditions and values of their upbringing. Ms. Avni Patel, a nurse, made the case for preserving these values, traditions and culture and presented realistic, actionable methods to practice and preserve them for future generations. Through personal stories and realistic examples, she illustrated how to incorporate traditions in one’s daily routines to maintain culture with language, music and other practices. 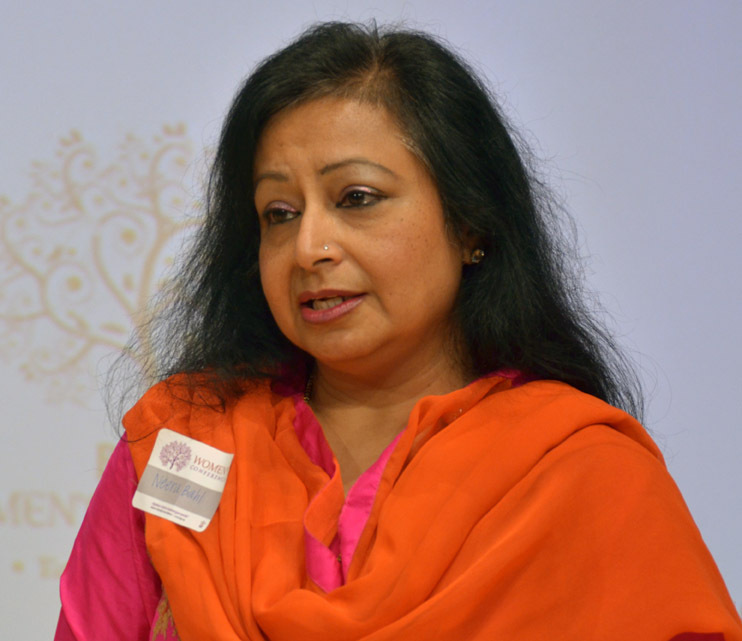 She shared special ways one can celebrate Hindu holidays and festivals, which not only provide families with joy, but also knowledge of the history and purpose behind them. 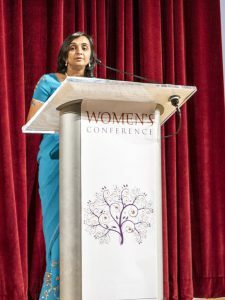 “Being a college student, I am constantly faced with varying opinions and thoughts,” said Ms. Nirali Amin, a student at the University of Georgia, “But this conference reminded where I come from and why it is so important to hold on to my Hindu beliefs.” Not only did the attendees experience a rejuvenation of pride in their heritage, they felt more informed to better represent their faith and values. The conference concluded with Shanti Paath, a traditional Hindu prayer for peace. Attendees enjoyed the opportunity to network and socialize with one another during a post-conference reception. Participants noted the importance of holding an event focused on women and returning attendees were particularly pleased to see the continuation of discussions related to a popular theme such as ‘Timeless Traditions’. 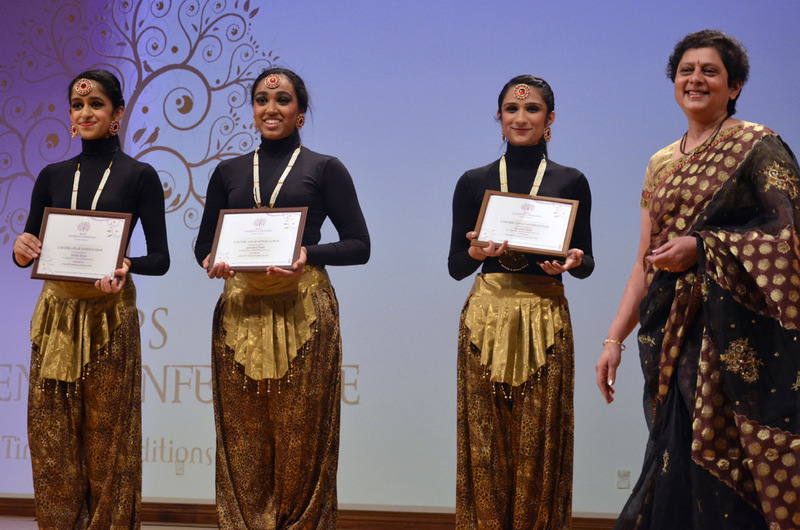 BAPS, drawing inspiration from His Holiness Pramukh Swami Maharaj, holds this annual conference as a stage to allow discussion of various topics important to women in society and to serve as a conduit for empowering women of all ages. 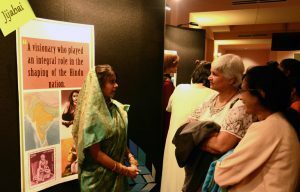 This year, 10 such conferences were hosted by BAPS across North America. Many women felt enriched by the discussion and identified the importance of implementing the message in their lives, particularly with their future generations.